Today the 2017 Tribeca Film Festival announced that their opening night film will be CLIVE DAVIS: THE SOUNDTRACK OF OUR LIVES, followed by a concert featuring Aretha Franklin, Jennifer Hudson, and Earth, Wind & Fire. So now I've got to wear my dancing shoes and possibly bring a gigantic church hat to fan the sweat. My body is ready. 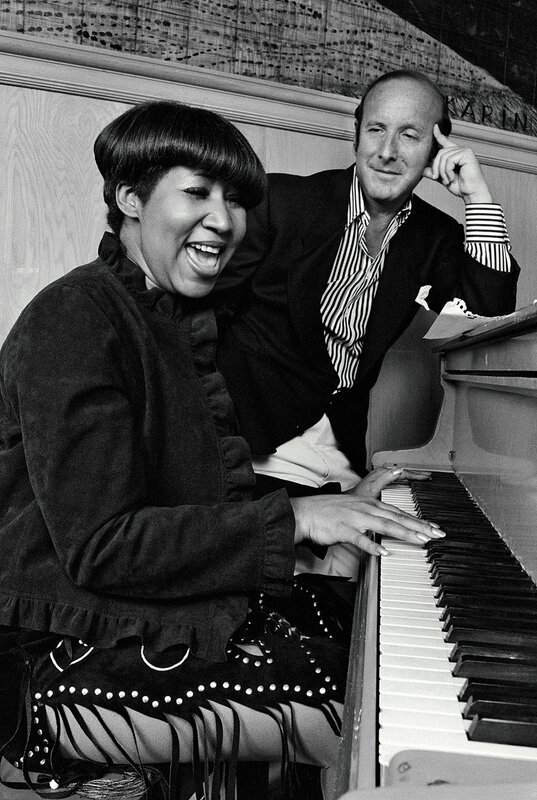 Few individuals have left a more lasting imprint on the lives of music lovers than Clive Davis. After all, this is the man who first signed Aerosmith in the 1970s, carried Whitney Houston's angelic, once-in-a-lifetime voice to worldwide prominence, and founded the iconic Bad Boy Records alongside Sean Combs. And that doesn't even begin to encompass the other artists whose careers he has played a key role in shaping, from Janis Joplin and Barry Manilow to Carly Simon and TLC to Bruce Springsteen and Santana. When it comes to not just knowing but engaging the hearts and minds of listeners, no single person has done it quite as triumphantly than Davis. So, this is a great start. I'm excited to hear what else the festival has in store next year. Stay tuned! The 2017 Tribeca Film Festival will be held April 19-30 in New York City. For more information, visit their website.